DALLAS, February 22, 2018	(Newswire.com) - Dalfen America Corp. (DAC) today announced that Don Benningfield has joined the firm’s newly created position as chief operating officer. Reporting to President and CIO Sean Dalfen, Mr. Benningfield will be based in Dallas, Texas. Prior to joining Dalfen, Mr. Benningfield held senior positions at BlackRock Inc. and Bank of America Merrill Lynch. At BlackRock, he led diverse project teams executing client mandates and initiatives as the global head of real estate portfolio management. 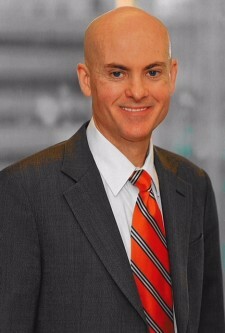 At Bank of America Merrill Lynch, Mr. Benningfield was managing director and the global head of real estate structured finance special situations and held multiple leadership positions covering a wide range of investment banking and capital markets transactions in addition to serving in various risk management, board, ownership and advisory roles.